Piracy - selling PSP but killing gaming? Speaking at Sony's developer DevStation conference in London last week, Sony Europe president David Reeves admitted that there was a global piracy issue on PSP, but admitted that it was helping the machine to sell. 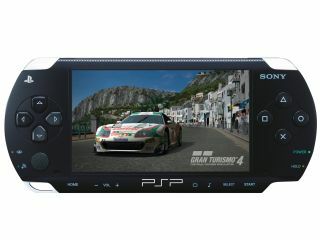 "There is a piracy problem on PSP," the UK PlayStation boss commented. "We know about it, we certainly know how it's done. It sometimes fuels the growth of hardware sales, but on balance we are not happy about it." Reeves added that Sony is soon to unveil a new clampdown on piracy, which some took to refer to today's slightly disappointing Firmware 4.00 update.